One of the things I had planned to do upon arriving in South Korea was to spend my first month travelling around the country with some friends. We wanted to see as much of South Korea as we could in this time, and what better way to do that than by car? The first leg of the trip was a Continue Reading	. . .
1. It’s cheap! 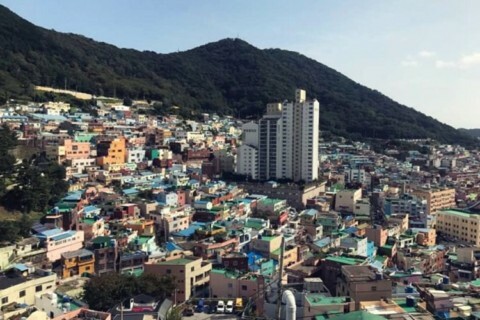 Gap years are all about shoestring travel and getting the most bang for your buck, and a trip to Korea isn’t going to break the bank. A night in a hostel in Seoul can start from as little as £7, and a delicious meal can easily be found for less than a fiver – but if you Continue Reading	. . . I must admit, of all tasks I had to complete before coming to Seoul, choosing the right school was the most difficult one. The course offer in Seoul is huge! After careful research and with the help of my Korean friends, I finally opted for a small private school located in Apgujeong. Price, flexibility and the size of the school Continue Reading	. 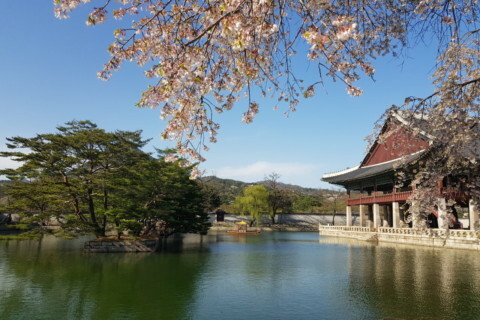 . .
[CLOSED] Tell us why you want to #VisitKorea? Tell us why you want to#VisitKorea and you could win two return flights and a 3-night stay in Korea! Let us know why you want to #VisitKorea on social media (Facebook, Twitter, Instagram) for your chance to win a return flight to Korea and a 3-night stay in Korea! — COMPETITION PERIOD — 29th May – 29th June 2018 — Continue Reading	. 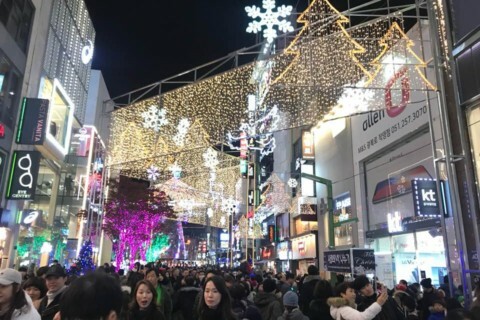 . .
[Emma’s Story] Christmas lights in Nampo! Every year there is a Christmas festival held in Nampo! It’s the perfect cure for homesickness at this time of the year. The atmosphere was brilliant and will definitely end your holiday blues. We first arrived early to ensure we had a good spot next to the tree. There were various performances by groups of children from surrounding schools and Continue Reading	. 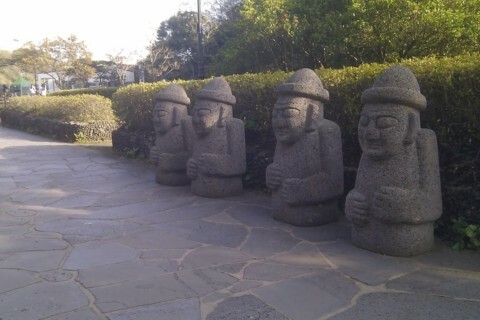 . .
Today my friends and I took a trip to Gamcheon Culture Village! It’s a must see for anyone travelling Busan and it’s filled with great photo opportunities along with some cute cafes and souvenir shops! Gamchoen can be pretty difficult to find so I’ll explain the best way we found to get there. First you’re going to want to Continue Reading	. 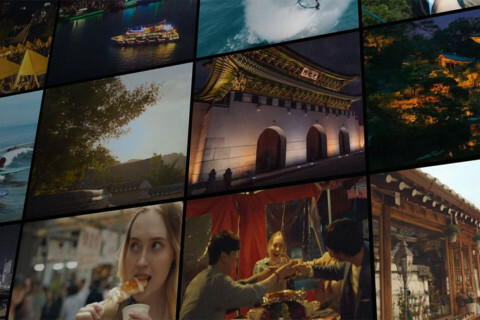 . .
What’s Your Dream Trip to Korea? 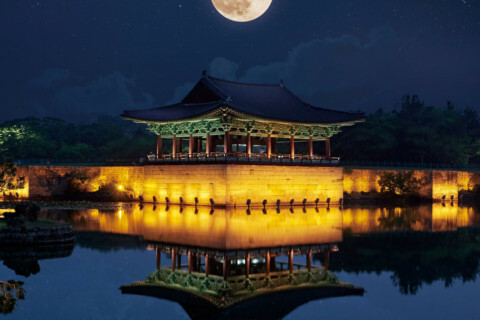 Win 2 return flights and 3-night stay in Seoul OUR COMPETITION HAS CLOSED. The winner will be announced on 30th November 2017. . . . . . . Thank you. Terms & Conditions applied Terms & Conditions No purchase is necessary to participate in this competition. Closing date for entries is 25 th November Continue Reading	. . .
Hooray! 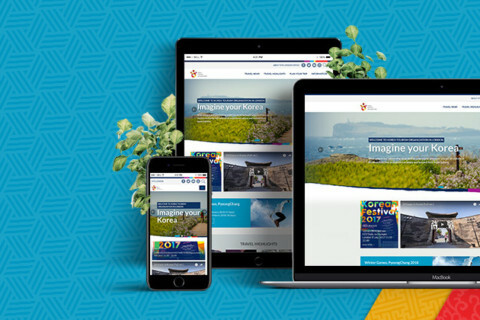 Our brand new GoKorea website is live now! It’s more fun, interactive, informative and even easier to use! We hope you like the changes and if you have any feedback, comments, suggestions or even just want to say congratulations to us please email london@gokorea.co.uk Our competition has closed. 15 Winners will be randomly selected . . . 2 x Continue Reading	. . .
Korea now ranks in the #1 spot worldwide for global congresses hosted the previous year, according to the most recent International Meetings Statistics Report released by the Union of International Associations(UIA). The result is a reflection of strong growth by established Korean meeting cities such as Seoul, as well as rising destinations like Busan, Jeju, and Incheon, contributing to the Continue Reading	. . .
Find it, Snap it, Win it! 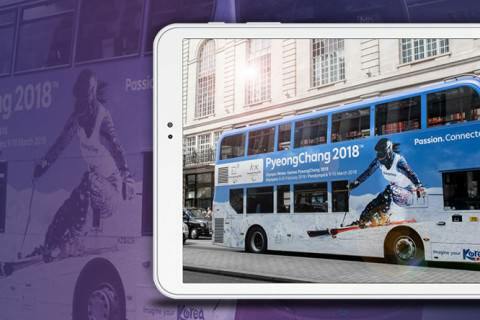 * Prize: Galaxy Tab A (x2) * 1) SHARE this post with everyone 2) TAKE a photo of the white or Blue PyeongChang2018 bus 3) CLICK the button below to send us the photo * Hint: The bus numbers are 14, 23 and 139 * Closing date for entries is 22 May 2017 Join this Continue Reading	. . .
No comments by KTO London yet.